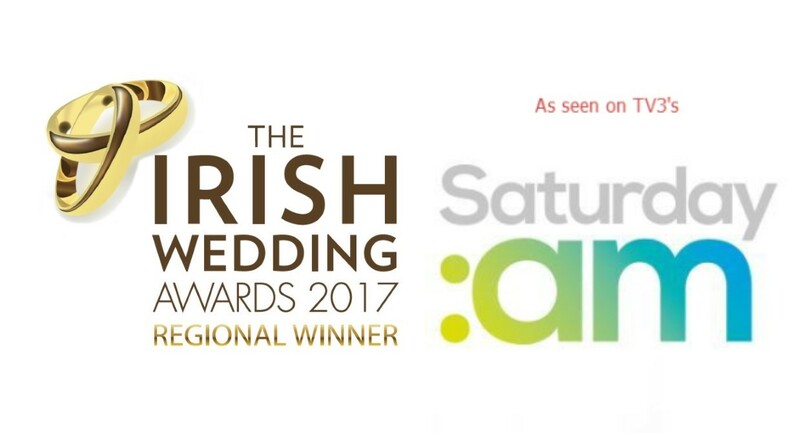 Wedding Flowers with love is based in the countryside of County Carlow, Ireland. Wedding Flowers with love is no ordinary wedding flower specialist. 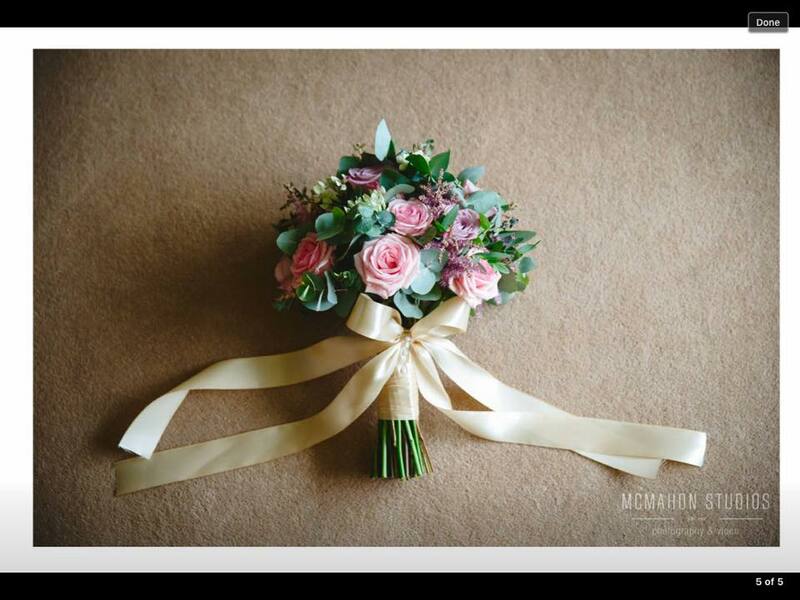 Wedding Flowers with love, has a wealth of experience in wedding floristry and designs each project to incorporate a Bride’s colour scheme, dreams and ideas. Whatever style or theme you can imagine, we can create it!